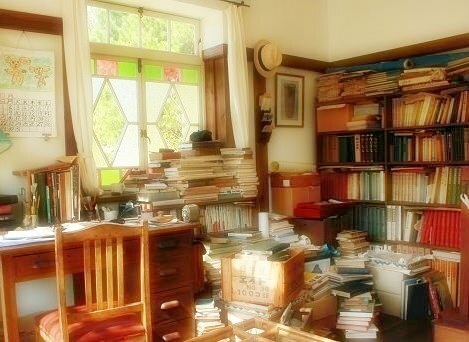 Originally, Satsuki and Mei's House was an attraction of Expo 2005 (refer to #379). 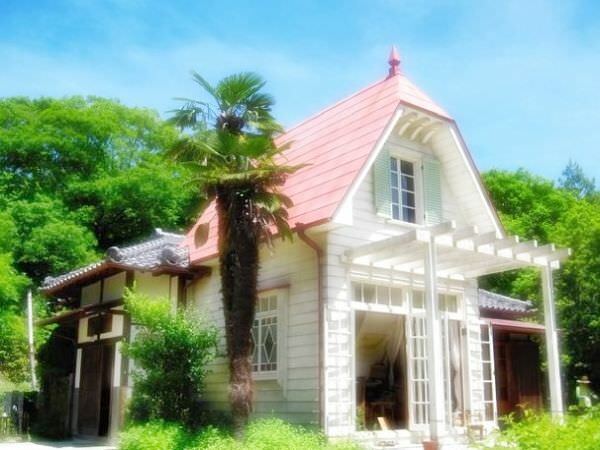 It is the recreation of the house where two girls, Satsuki and Mei, lives in a Hayao Miyazaki's legendary movie "My Neighbor Totoro". After the exposition, Satsuki and Mei's House has been open to the public at the original site and gathered lots of people. The animation movies created by Hayao Miyazaki are unbelievably popular among Japanese.